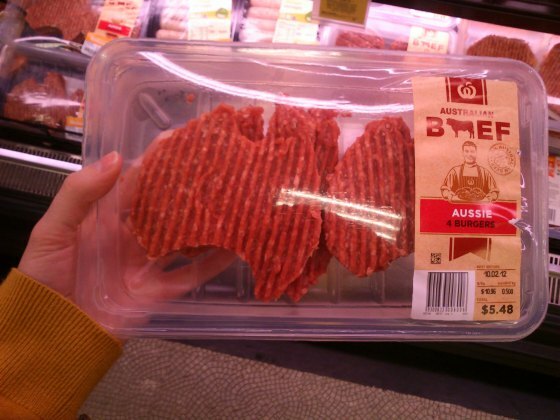 Enjoyed seeing this Australian shaped beef burgers in Woolworths yesterday! How prideful! Previous Why do kangaroos bounce?